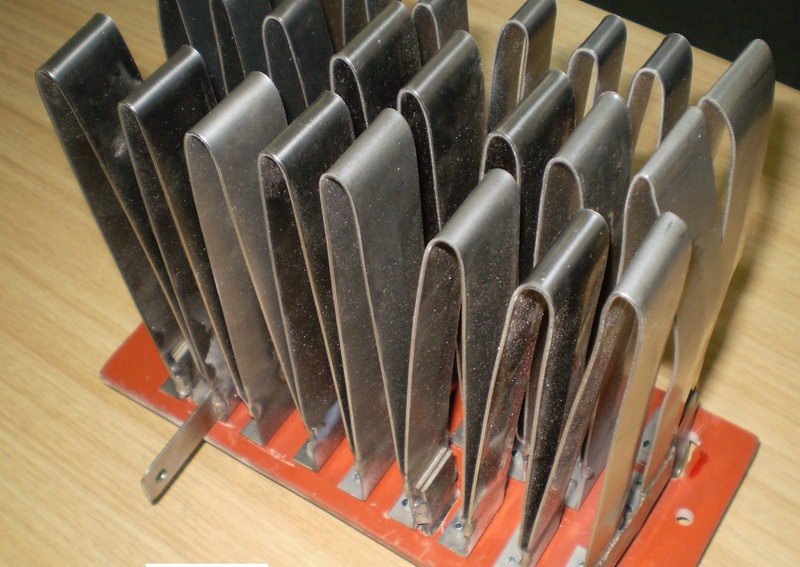 OHMIC RESISTORS services, repairs and replaces current and legacy products of its own and other manufacture depending on the condition of products and their assessed service life. 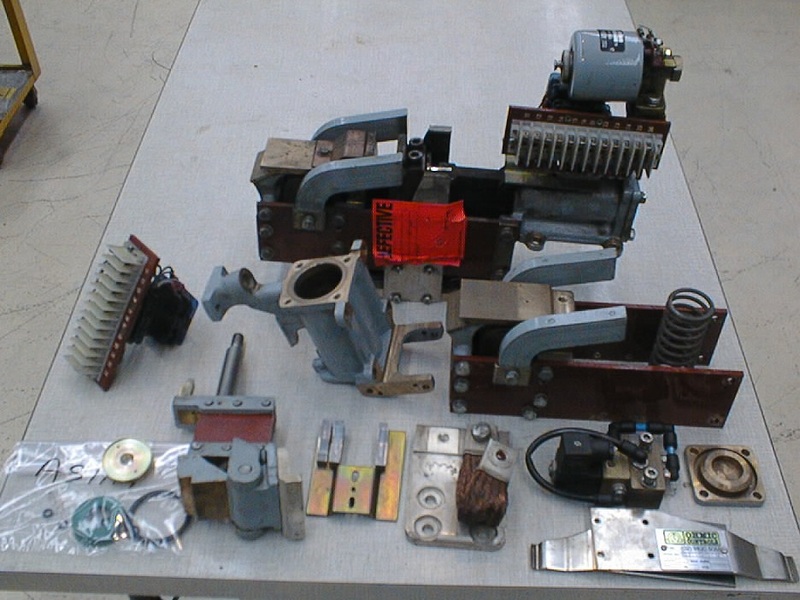 The range includes power resistance grids for a multitude of applications, associated electrical and pneumatic contactors, DC crane control components and systems. 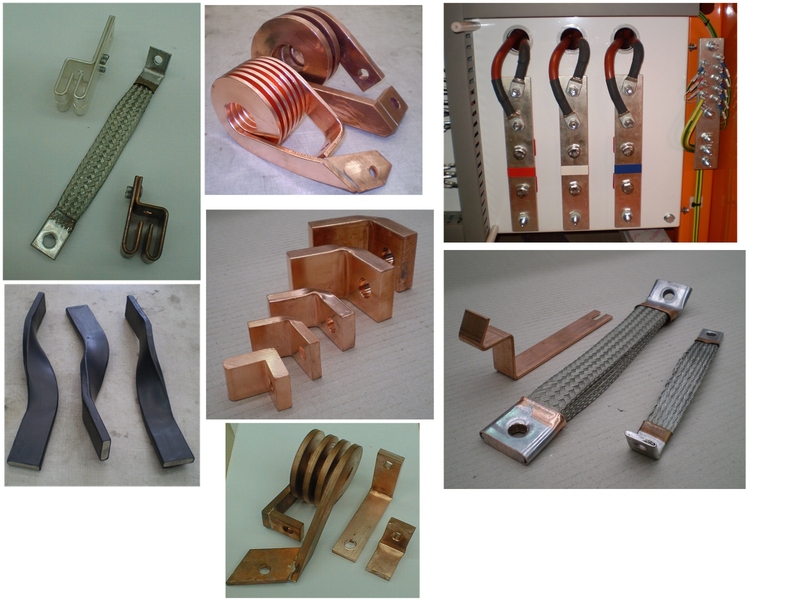 Ohmic Resistors also manufactures custom made flexible and solid formed copper conductors. 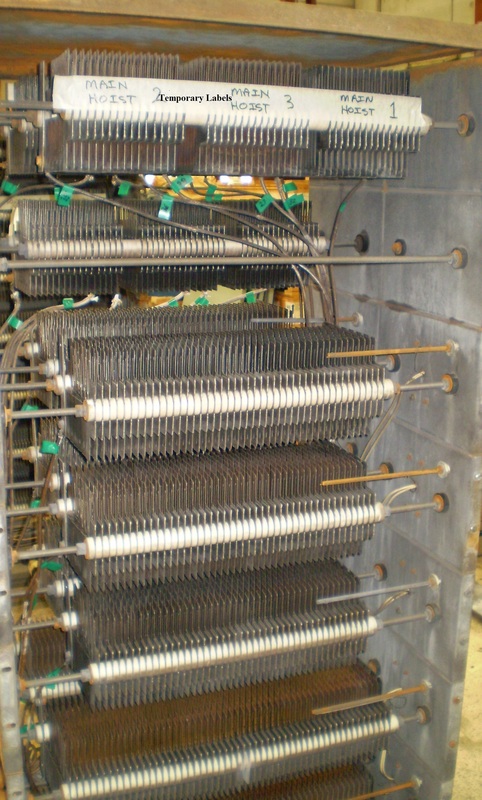 OHMIC RESISTORS provides a repair or replacement service for all types of resistor assemblies from 2 Amperes to 10,000 Amperes, air natural or force air cooled, short time or continuously rated. 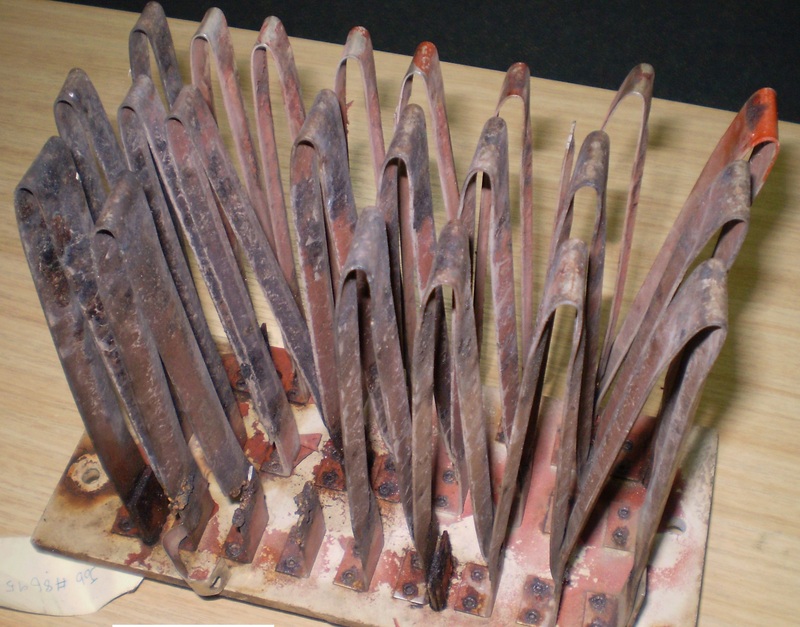 We analyse the reasons for power resistance grid failures and in instances propose a redesign to extend service life. 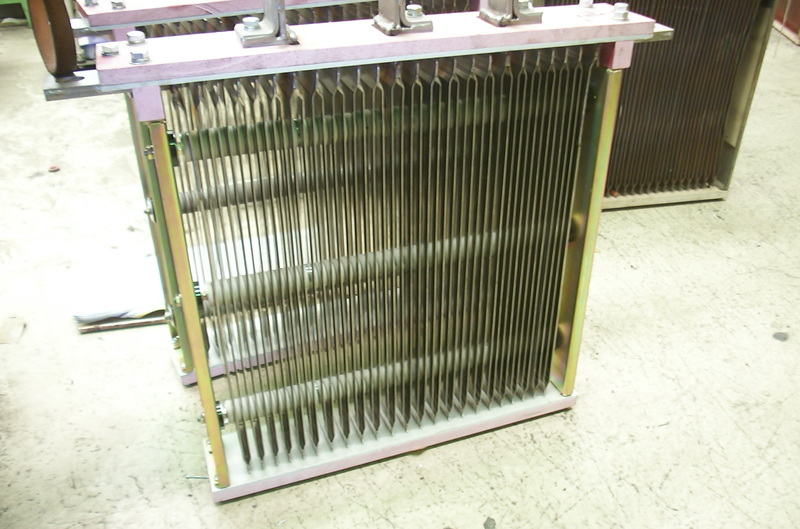 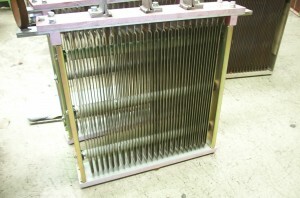 If resistance grids of our own or other manufacture utilising cast iron or other resistive materials cannot be repaired we can replace them with more robust and durable stainless steel resistance grids with lower temperature coefficients. 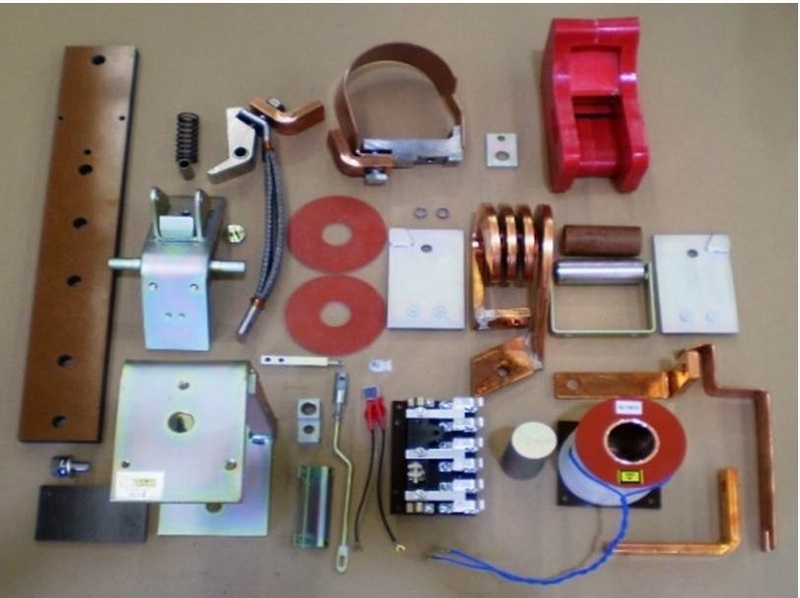 Applications include dynamic braking resistors for rail traction and heavy duty trucks, motor control, conveyor drives, VFVV drives, load banks, neutral earthing/grounding resistors and many kindred applications.